Easy to love, easy to live with. In order to maintain the original texture and impression of your wood flooring it’s important to clean and maintain it on a regular basis. After installation and before you furnish the room we suggest to clean the surface using vacuum cleaner or a dry mop. If needed you can also clean the surface using a damp micro mop to remove any dirt left after the installation. For the regular cleaning and maintenance, use dry methods as much as possible using our microfiber mop with its large dirt holding capacity. On occasion and based on the usage of the floor a light damp cleaning is required. You can combine the microfiber with the Pergo Allround floor cleaner for the best result. The cleaner is compatible with lacquered and oiled floors. It cleans the floor thoroughly, retains the original look of the floor, keeps the floor hygienic and does not cause layers of product to build up. Our oiled wood floors need regular maintenance to retain its original look and become more wearresistant. Read more about it here. You should always control the amount of water used since a wooden material has limited resistance against water. A good rule of thumb when using water is to make sure that the surface is completely dry within 60 seconds. Never use steel wool or another course material as this may damage the structure and appearance of the top layer. A Pergo wood floor may not be waxed or polished. 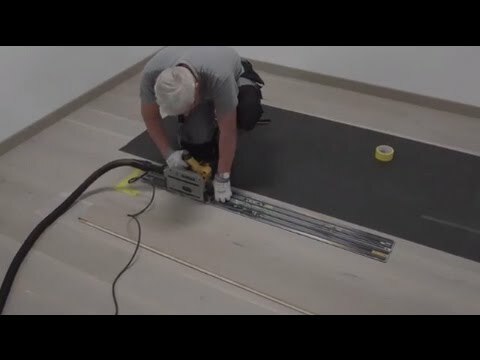 Watch our tutorial videos and learn how you can succesfully maintain & repair your Pergo wooden floor. How to remove stains from your wood flooring? 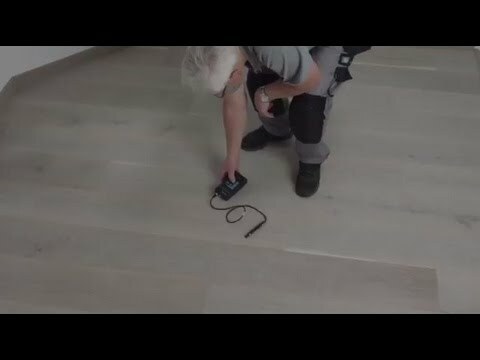 How to refinish wood flooring without sanding? How to remove pet urine from wooden flooring? How to fix creaking wooden floors? How to replace a plank in a hardwood floor?